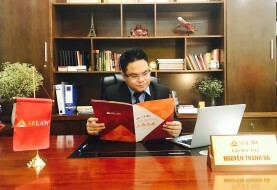 Recent developments in Vietnam’s economic and business environments cast a positive view on its agribusiness sector. The industry holds strong growth opportunities for production, exports and retail sales, particularly with regards to the rice, coffee, livestock and dairy sectors. 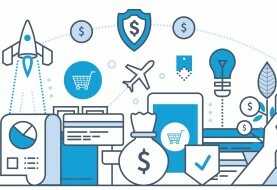 However, the fulfilment of its promising potential will only be achieved if the country steps up its competitiveness and improves product quality and supply chain efficiency. Vietnam will have to significantly ramp up investments on crop productivity in order to not be left behind and, if it does, it will be able to maintain its status as an export spearhead. 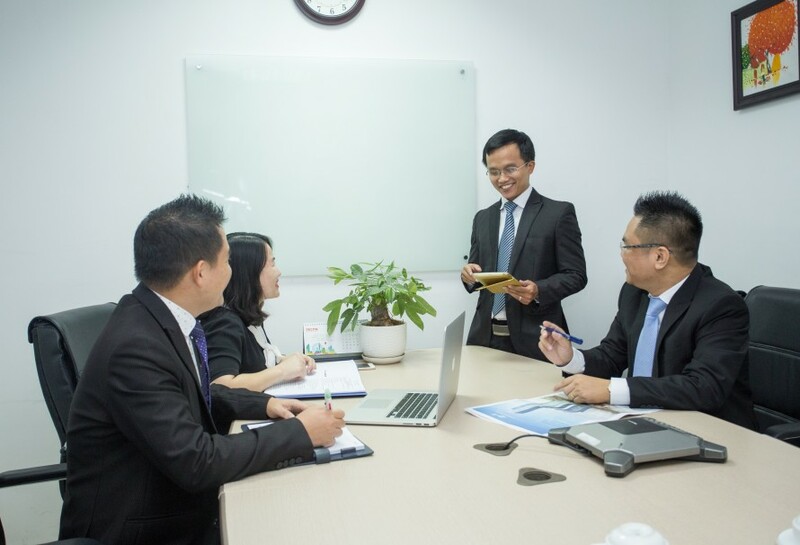 – practical experiences in doing agri- business in Vietnam. 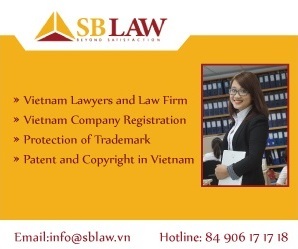 Mr. Tran Trung Kien – Partner of SBLAW will be a Guest Speaker for a talk on the updates on recent legal frameworks for this industry. 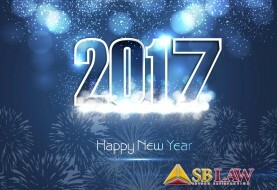 SBLAW wish you all a Happy and Prosperous New Year 2017.